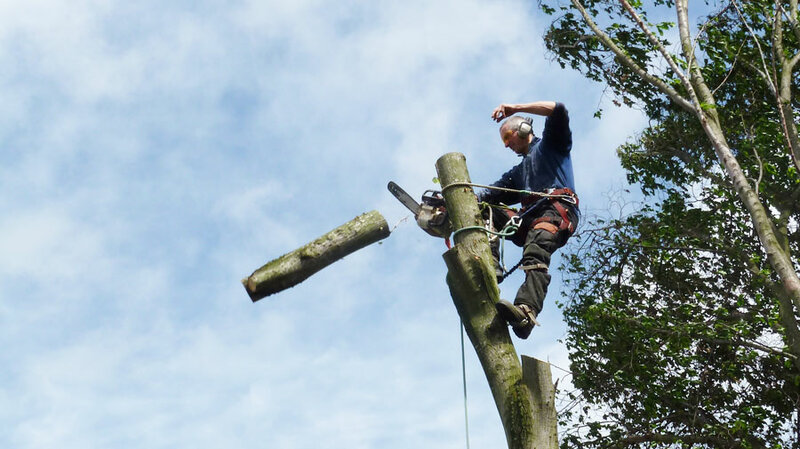 Covering all aspects of Tree Work & Consultancy our team of Fully Insured(£5m) & Approved NPTC Cert Professionals offer a Reliable & Reputable service as per BS3998. 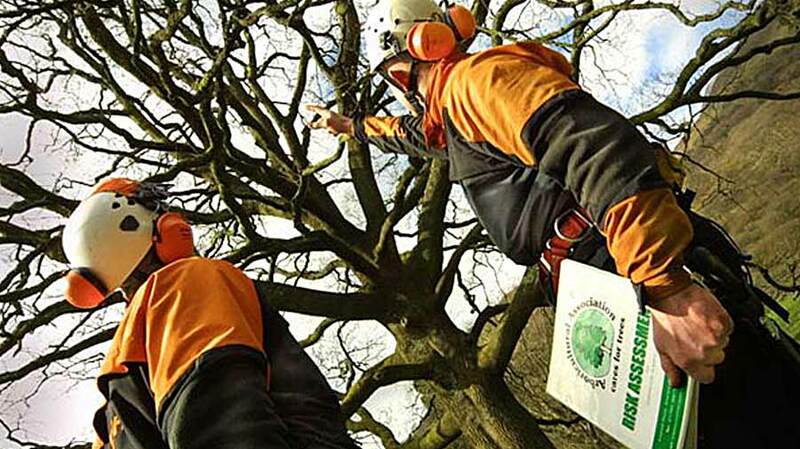 Our fully trained & qualified team provide the complete range of modern & effective tree maintenance procedures recognised by today's arboricultural industry. 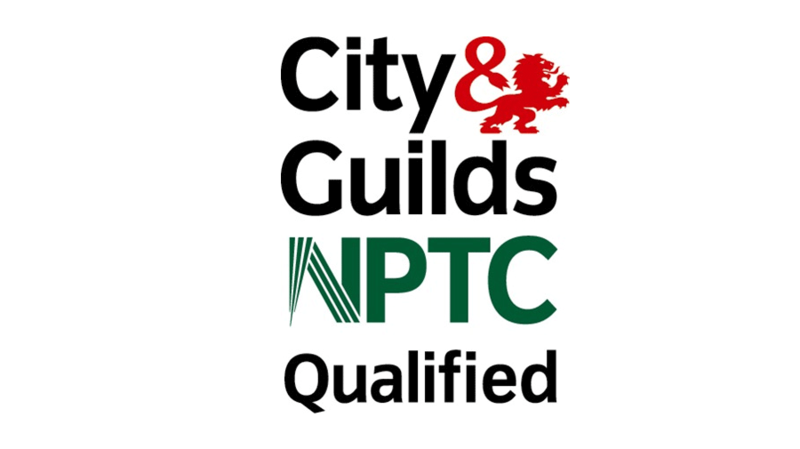 All our work is in accordance with British Standard 3998 and our motivated & enthusiastic team will always strive to work to the highest professional standards. 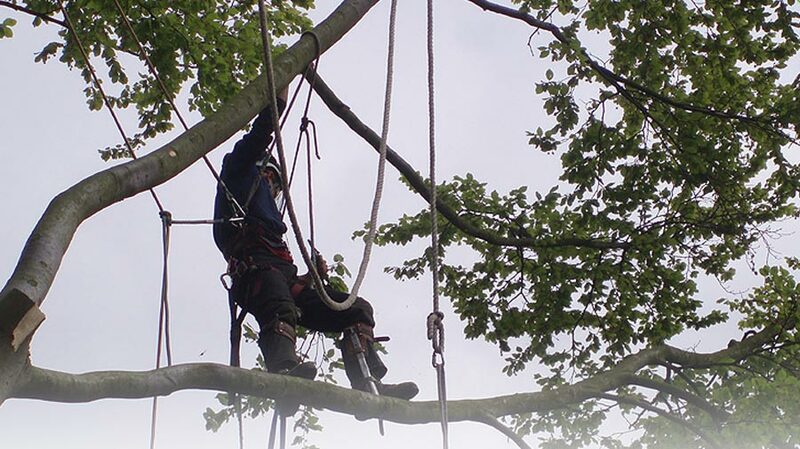 Our team of experienced and professional tree surgeons equipped with the latest specialist plant, machinery & climbing / rigging kit are fully prepared for safely & competently undertaking all aspects of Tree Felling including Selective Felling, Site Clearance & Section Dismantling of all sizes & species of tree in enclosed, public space or dangerous situations. 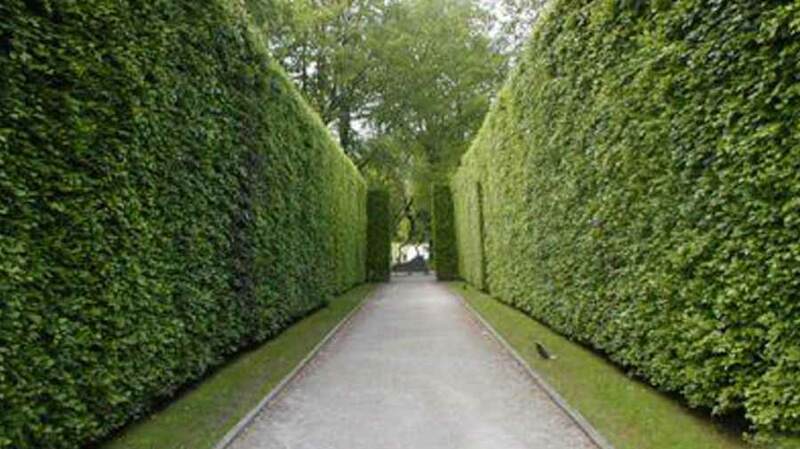 All aspects of Hedge Maintenance & Conifer Work undertaken including Height Reduction, Shaping and Annual Maintenance. 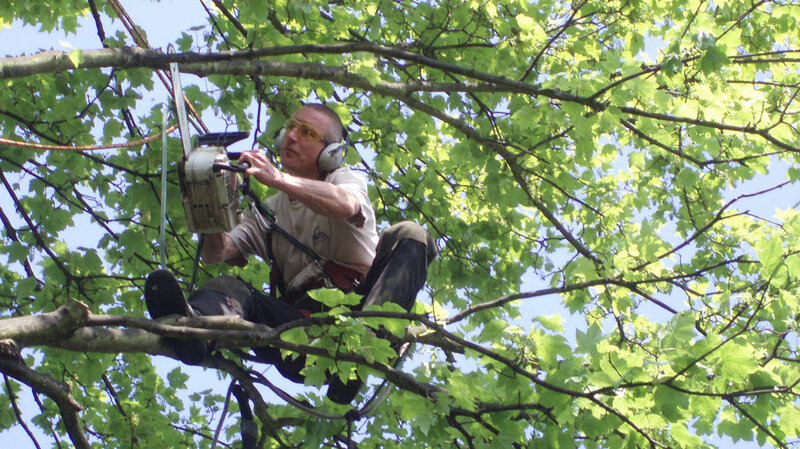 We undertake all aspects of tree maintenance for our clients' smaller domestic trees - Cherry, Silver Birch, Apple, Rowan etc. 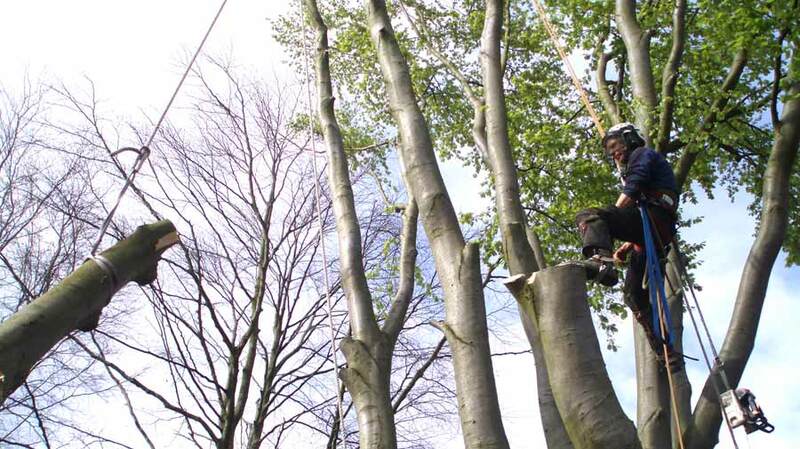 We also supply and plant-in replacement or additional young trees for domestic & commercial clients. 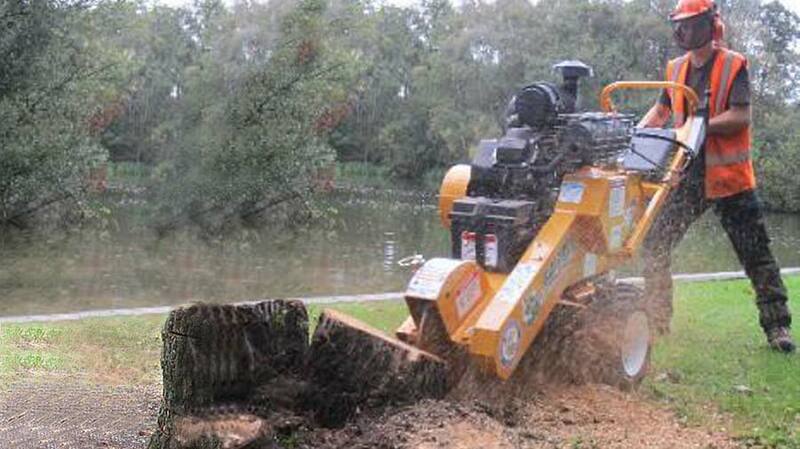 We offer a professional Tree Stump Grinding and Removal service for all sizes of exposed stumps in open or confined spaces using modern, efficient specialist machinery. 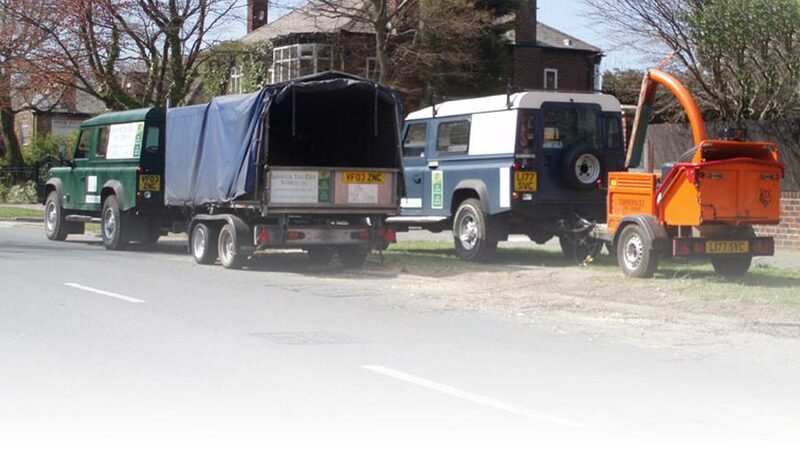 The work causes minimum ground disturbance and allows for re-use of the ground space for turfing, paving, replanting, building plans etc. 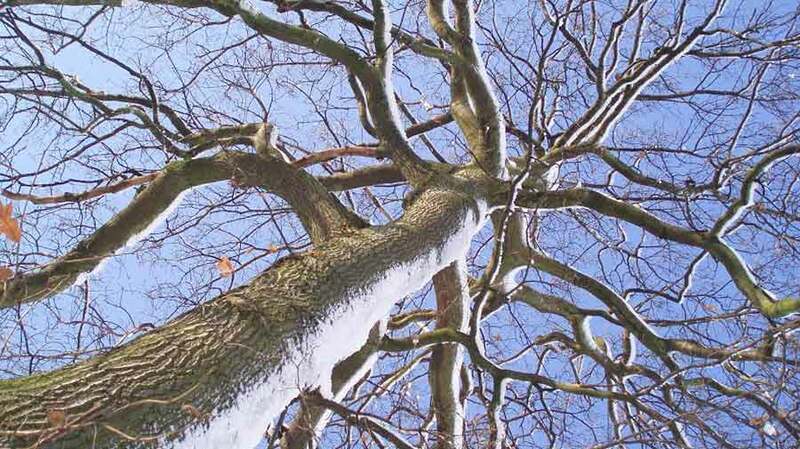 Tree Preservation Order & Conservation Area Applications. 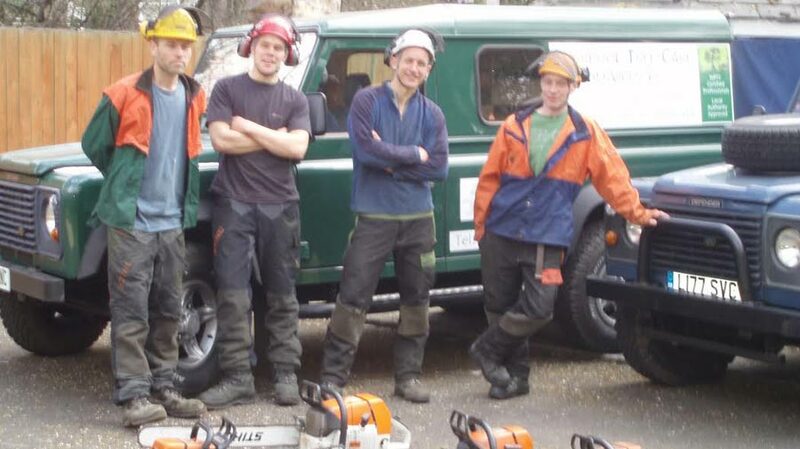 LTCS have worked for us a number of times over recent years and have always provided a responsive & professional service.Their standard of work is exemplary and always consistent,whether the work in hand involves maintenance pruning or the necessary felling of high-risk trees.We recently employed their consultancy services to carry out a full risk assessment survey of our tree portfolio at I.M.Marsh Campus and were highly impressd with their thorough & modern approach.The survey was comprehensive and well presented and addressed all our concerns as per our tree maintenance programme options over the immediate & longer term.Their fee for this work was also significantly lower than other quotes we had received. LTCS provide a thorough and complete service. 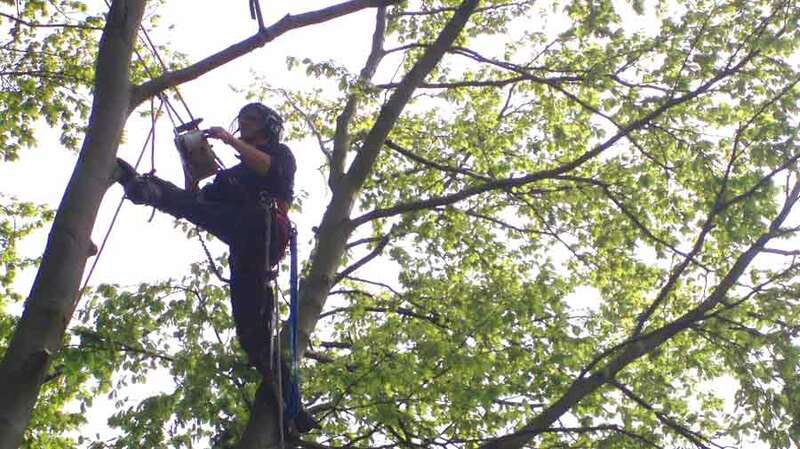 From the preparation of reports and planning applications through to their tree-felling, surgery and maintenance, LTCS maintain a consistently high standard, and continue to do so regularly across our property portfolio. 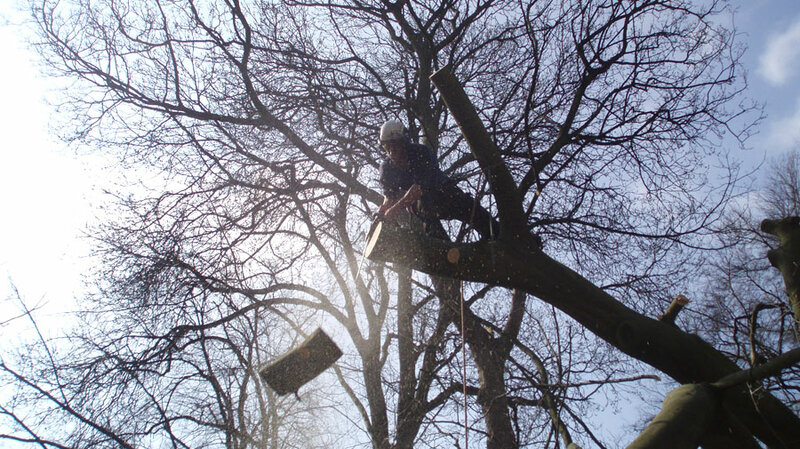 Whilst other contractors advised us to fell our beautiful mature English Oak, LTCS liaised with and placated our anxious neighbours and offered us an alternative option – crown reduction, preserving the oak tree for many years to come and saving us over £1000. We highly recommend LTCS for their honest advice and dedicated service. 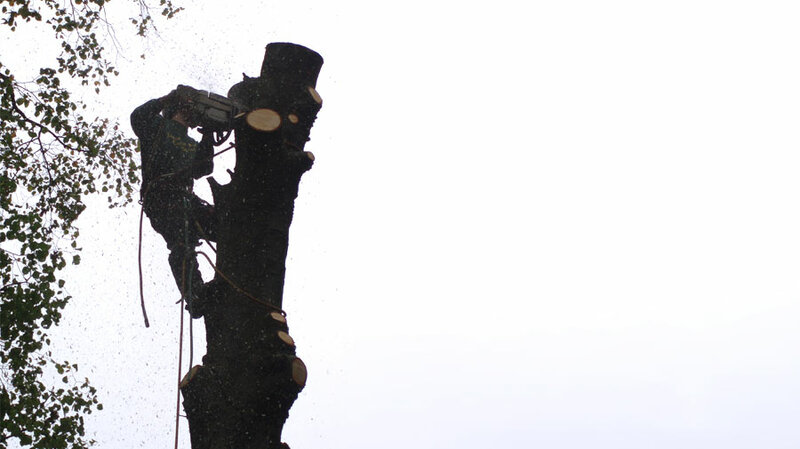 LTCS were recommended to us by the Archdiocese for their reputable & professional work.They made-safe and then section-dismantled two enormous mature pine trees on our grounds that had part fallen and hungup onto eachother in recent strong winds.Their team were clearly very experienced treemen and completed the work in an organised,technical and safe manner.The fee for their work was very reasonable and we will not hesitate to use their services in the future. 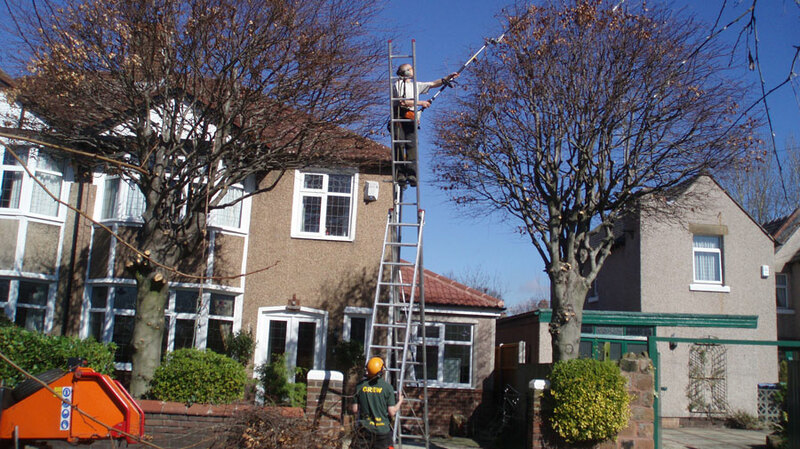 Liverpool Tree Care Services Ltd.